Proudly Canadian eggs with the Organic certification you’re looking for. Our hens are fed a diet of grains, proteins, fats, vitamins and minerals for the best nutritional option in recipes or as is. Our eggs are held to Canadian egg standards with no steroids or hormones and come in a convenient 6 pack! 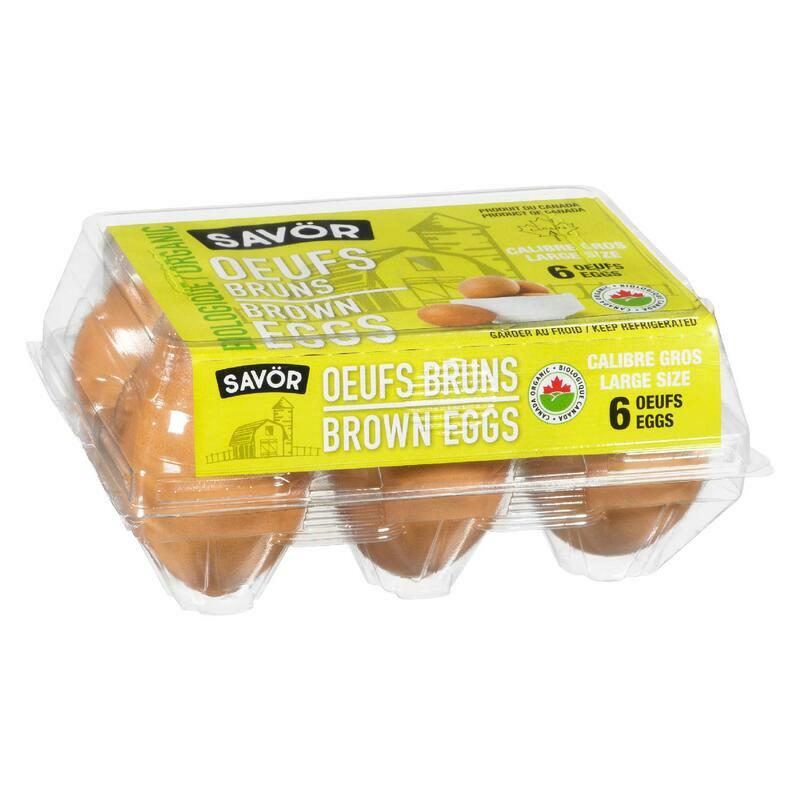 Savor organic eggs are produced by free run hens fed with certified organic grains.